The San Francisco City Services Auditor Division contracted with Sjoberg Evashenk Consulting to audit the lease agreement under which IMCO Parking LLC (IMCO) operates the Fifth & Mission/Yerba Buena Parking Garage (Fifth & Mission Garage) and to review the management and oversight of the lease by the San Francisco Municipal Transportation Agency (SFMTA). The audit found that the contractor correctly reported to SFMTA Fifth & Mission Garage’s operating revenues and expenses during the audit period. 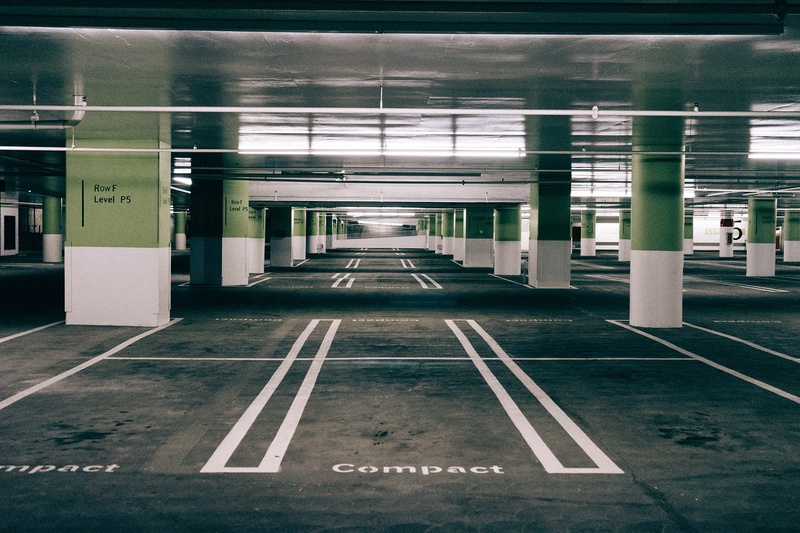 In general, SFMTA ensured that contractor appropriately performed most garage activities; however, the audit identified a few areas in which SFMTA could improve its oversight of garage operations and better monitor compliance with the lease agreement.